Hello everybody. We always say that practice is the best teacher for an artist. 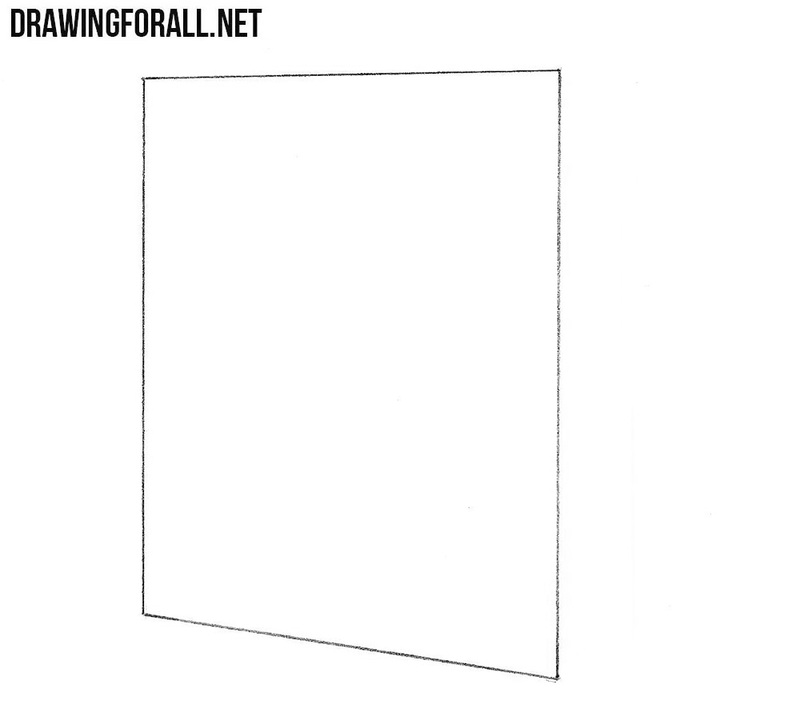 And what could be better for practice than drawing what we can see every day? 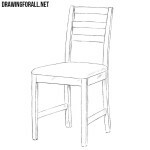 Therefore, art schools teach you to draw things like chairs, tables and similar things. 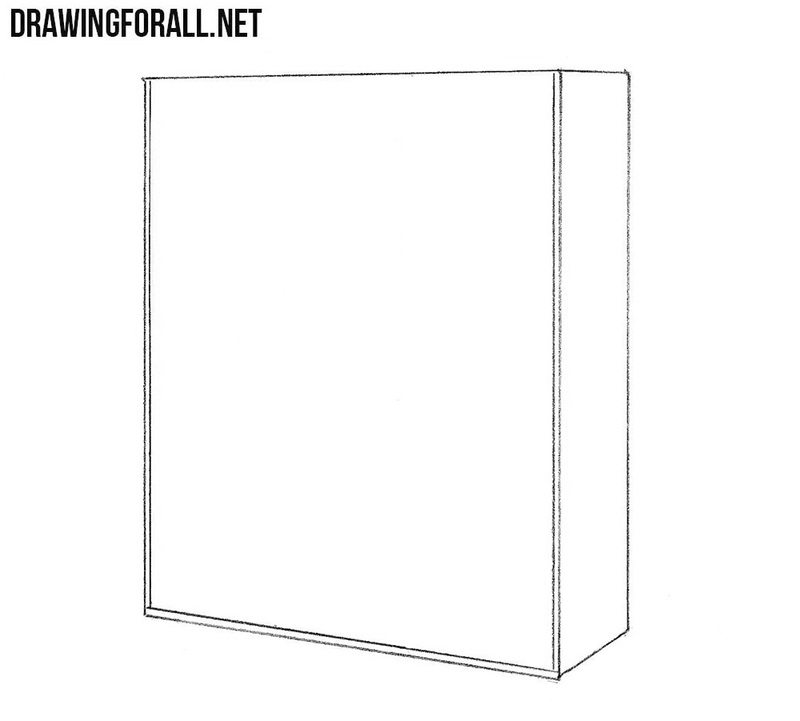 So, let’s get down to this topic and learn how to draw a cupboard. 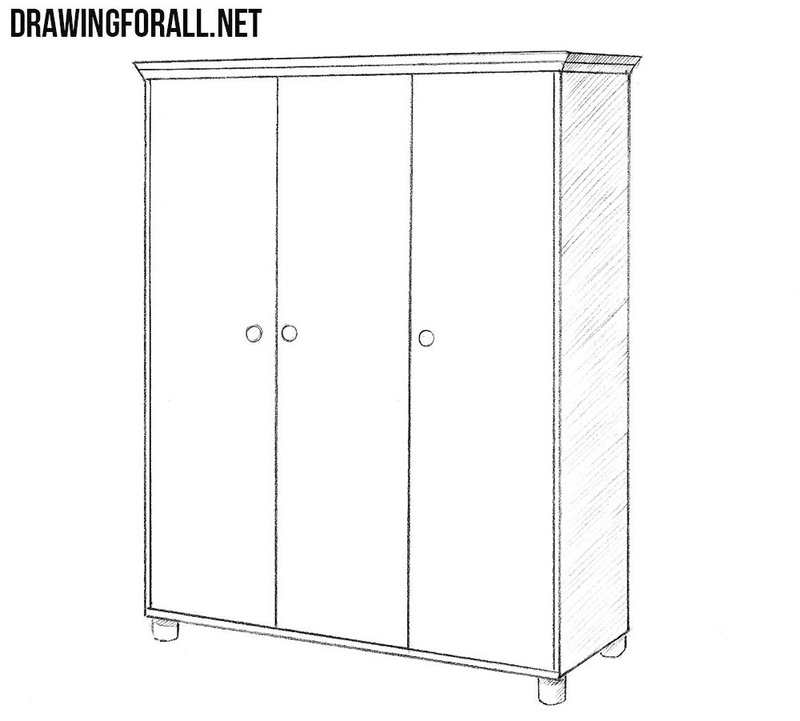 Using clear and straight lines draw out the front surface of the cupboard, as we did in the example below. 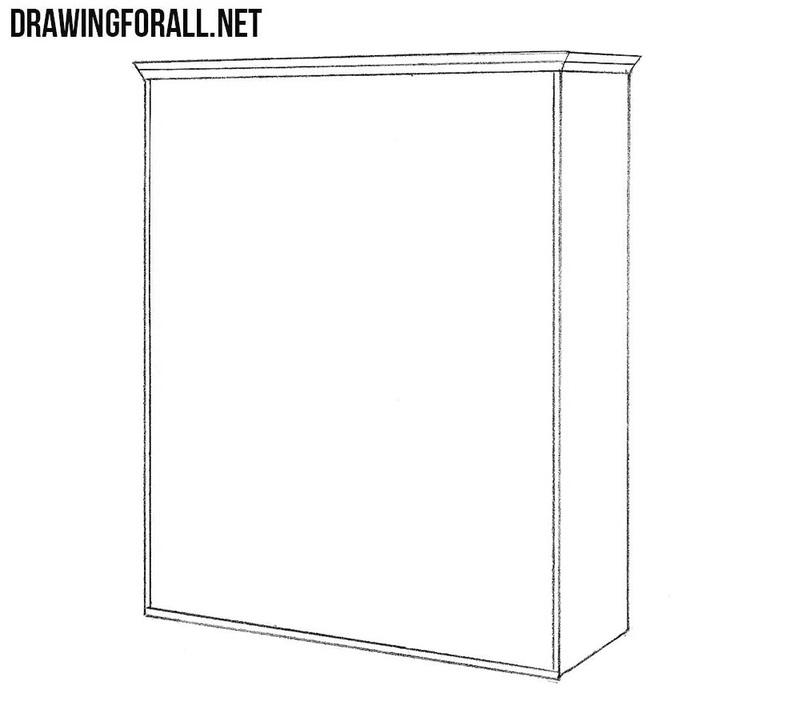 Now draw the side surface of the cupboard with the help of clear and straight lines. It’s a simple step. Here we just need to draw the outer outlines of the doors. 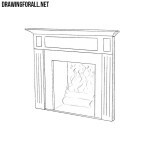 Now let’s move to the top of the cupboard and draw the cornice. At the front surface we draw the lines of doors and handles. In the lower part we draw short legs. The cupboard drawing is almost ready. 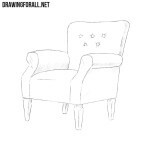 Let’s add hatching on the side surface and legs to make our drawing more voluminous. 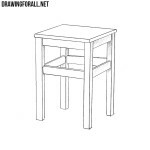 It was a lesson on how to draw a cupboard step by step, in which we basically used clear and straight lines. 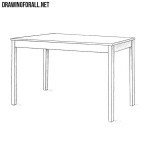 This lesson will be a good exercise in order to learn how to draw straight lines. 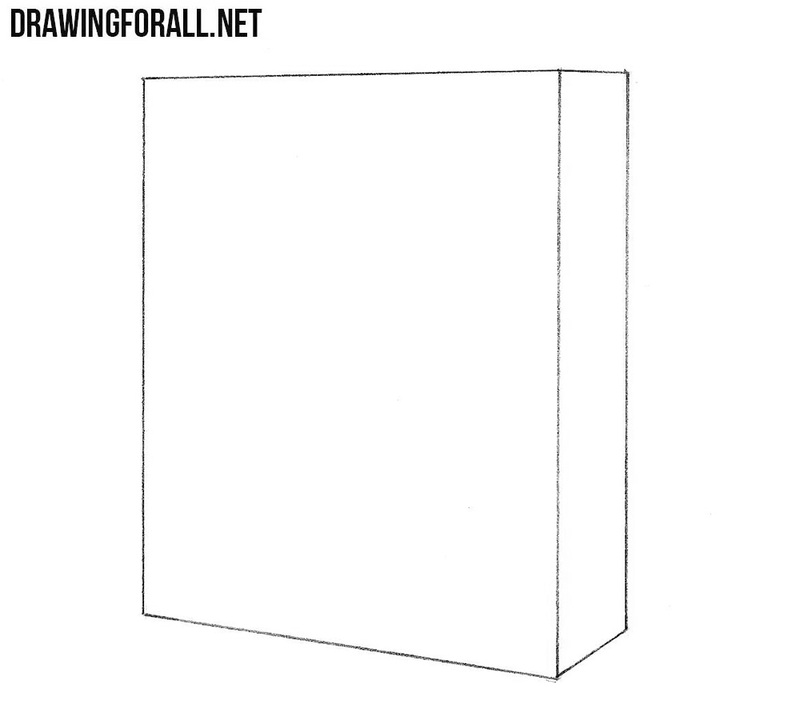 Practice a lot and often in order to achieve true mastery in drawing and become a cool artist.